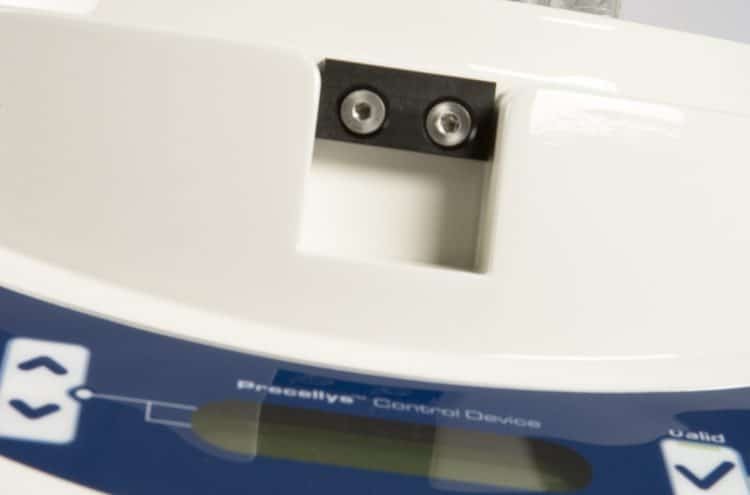 Precellys 24 is the original tissue homogenizer from the Precellys range. Its simplicity and efficiency make the Precellys 24 the best homogenizer solution for routine and R&D projects. 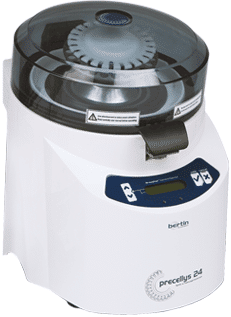 The Precellys 24 can homogenize many different samples in 30 seconds. It possesses a unique automatic tube locking system, a real push-and-play system that makes the Precellys 24 the easiest homogenizer to handle. Especially designed for L3 laboratories, the Precellys 24 is used by thousands of scientists around the world. The instrument’s unique 3D motion provides the same high level of energy and homogenization efficiency to all of the tubes. 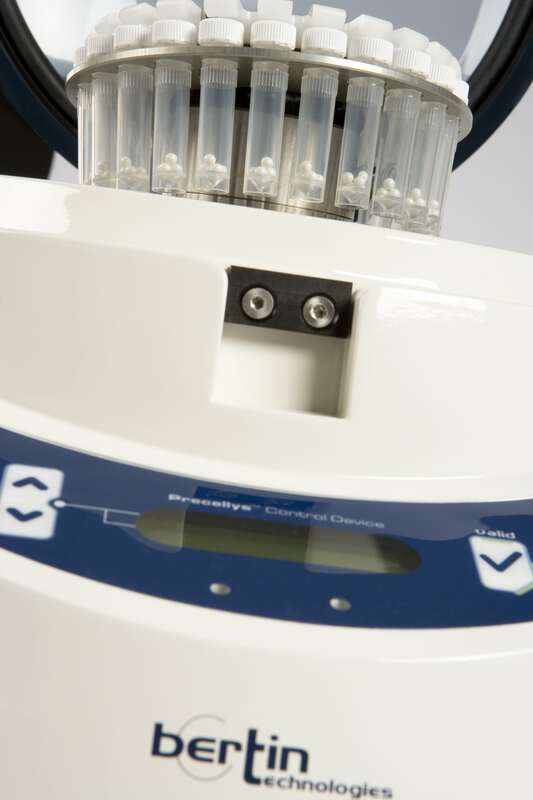 The Precellys 24 has the ability to process up to 24 tubes simultaneously. Full application support composed of more than 2,000 scientific documents based on user experiences to determine the best protocol for your samples. With 30 different lysing kits available, Precellys is the most versatile range of homogenizers. It allows users to homogenize, grind or lyse all sample types. The Precellys 24 is compatible with the cooling unit Cryolys. 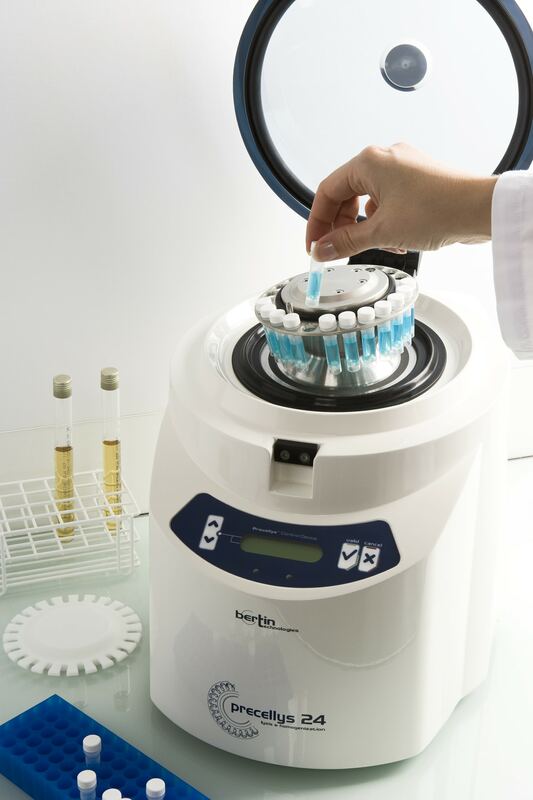 This combination allows users to protect sensitive molecules when processing samples. 1- The 8-figure 3D-motion (multi-directional) movement of the tubes. The same high level of energy given to the beads inside each tube ensures equal homogenization efficiency for all processed samples (up to 24 at once). Thanks to this complex movement, the Precellys 24 can disrupt any type of sample (even the hardest) in seconds with perfect reproducibility while limiting heat generation. 2- The patented locking vacuum system of the tubes during the process. The Press’n block system saves time and energy. It makes it easier to handle equipment and secures the tubes before the grinding process. Abstracts of some application notes related to Precellys 24. To access all application notes and full versions, visit the Application Center. The Precellys 24 maintenance kit enhances the life time of your Precellys 24 equipment. 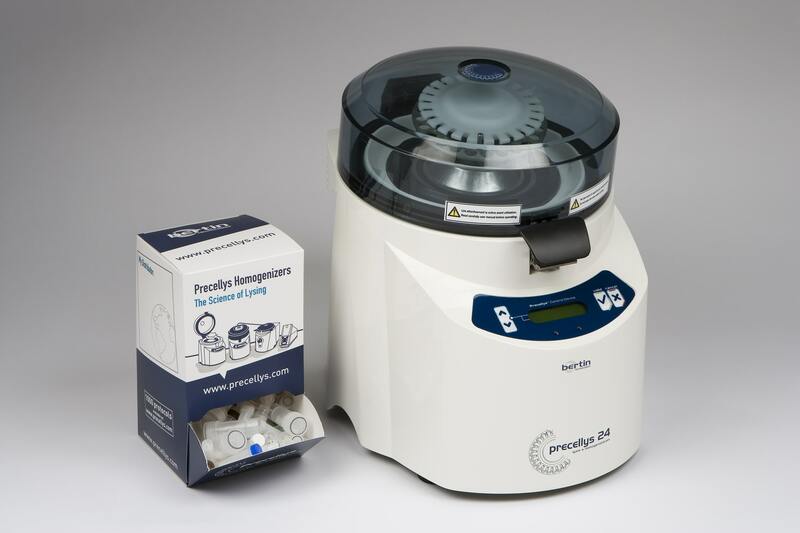 Improve your sample preparation efficiency with Precellys homogenizer! "Check the sample weight of your samples to choose the appropriate volume for your lysing kit. Working on RNA or proteins? Check the temperature increase. 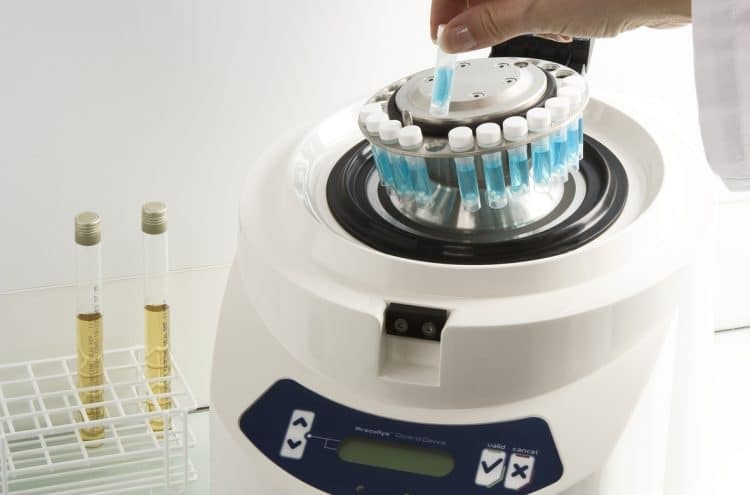 Use the Cryolys unit to prevent the degradation of your sensitive molecules"
"The Precellys 24 is the most convenient and reliable instrument offering high-throughput bead beating in 2 ml format."